Join us as we display a variety of dance styles from groups on and off campus ranging from hip hop to ballet. Definitely a must see event! 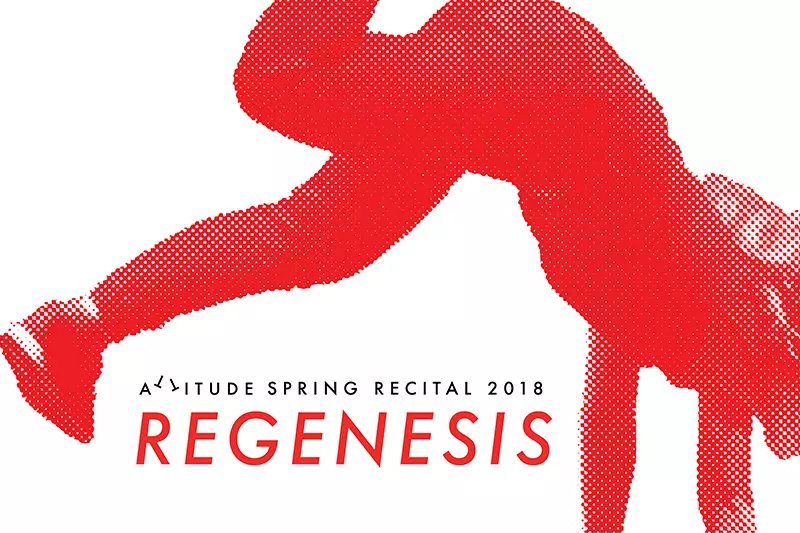 This is the first time that there will be two shows and will include dances from Attitude Dance Society, NYUAD PE Dance Courses, Fantasia Ballet, and Body Tree Dance Studio. The show will be approximately 60mins and will keep you glued to your seats for that entire period.